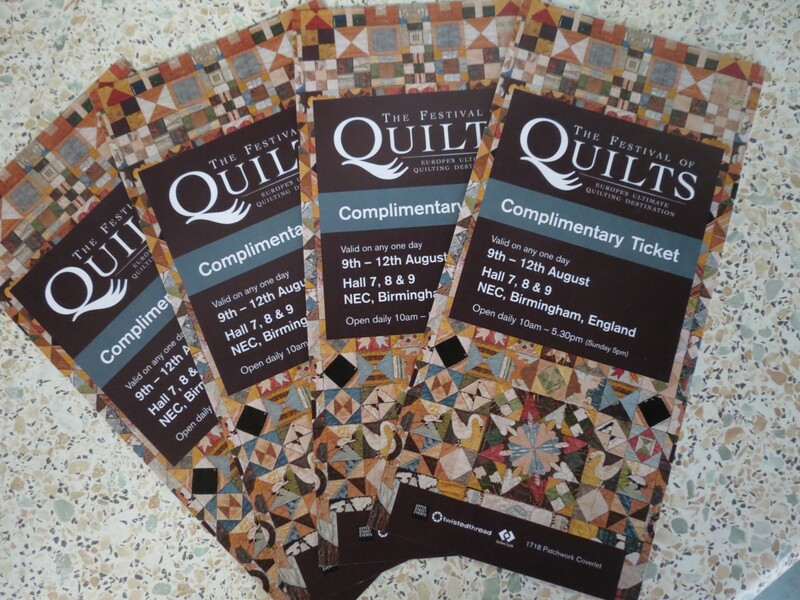 We offered UKQU members the chance to win a free entrance ticket to Festival Of Quilts on our March Blog. Entrants were asked to visit our website and choose which QS Batik fabric was their favourite. What a brilliant offer Fiona .. we hope you receive lots of entries! Berries indian ocean is my favorite, it is just right for backing my latest quilt. Tie dye Aqua is my favourite, I used this recently to back a wedding gift quilt for a friend. Looking forward to FOQ this year as always great show! The Pomegranate Fireglow really caught my eye. It would be awesome to see all of them in person though. As a self confessed blue-fabric-aholic it has to be Electric Blue for me; not only would it make a wonderful backing but I know I could use any off cuts in patchwork quilts! Now thats what I call a Win – Win!!! Berries forest,I think, but a bit like trying to choose your favourite child child,impossible! Love the colours and gentleness of design. Can’t wait to visit stand at NEC. I love the pomegranate fireglow can’t wait for the festival of quilts! I love the QS Feather Swirls Jungle batik, its got stunning design and colors. Hard to choose a favourite, but Pomegranate Fireglow is definitely my colours. My favourite? there are so many it’s really hard to choose but I love the Michael Miller Floral Pop Magenta, think it will be great on the quilt I am working on. January and February are both mad months in the QuiltSandwich Show Calendar. thank you for your lovely comments – so pleased you enjoy coming to our retreats. As a longarm quilter, borders are the most common mistake I encounter. Great first post Fiona and I’m looking forward to more news from you. I have been on a course at the Royal Bridlington, and can thoroughly recommend Bridlington, the food, the welcome and the fabric! Wonderful to ‘see’ you here Fiona! 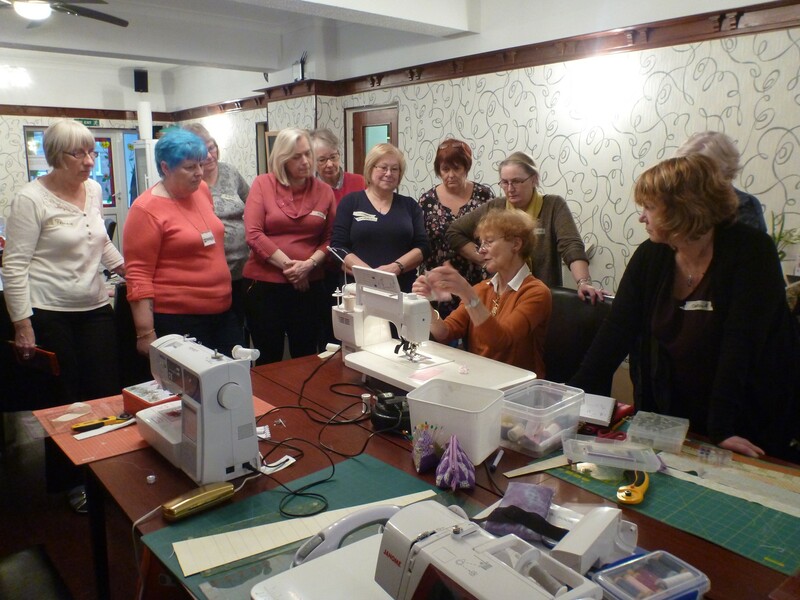 For those who ‘wonder about workshops’ I have been on many workshops at Fiona and Tim’s and can thoroughly recommend them. 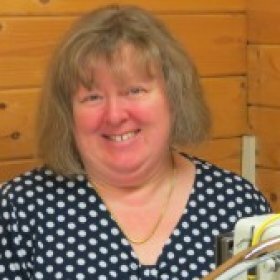 The tutors are excellent; the learning fun (if sometimes out of my comfort zone! ); the food more than plentiful – take loose clothes! ; and the break away from home very welcome. 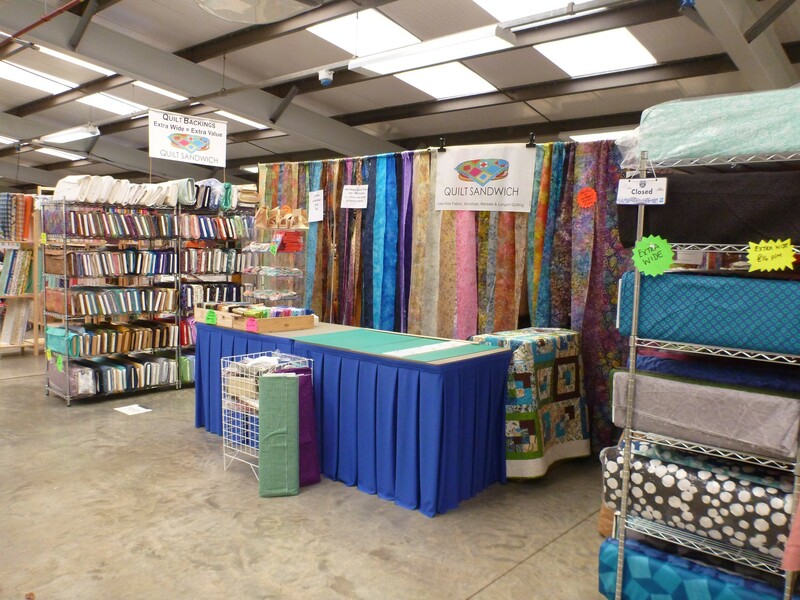 Fiona’s fabric ‘store’ is incredible – a great place to stock up….